14) Caboodles Caddy – we each have our own Caboodles caddy and love them! 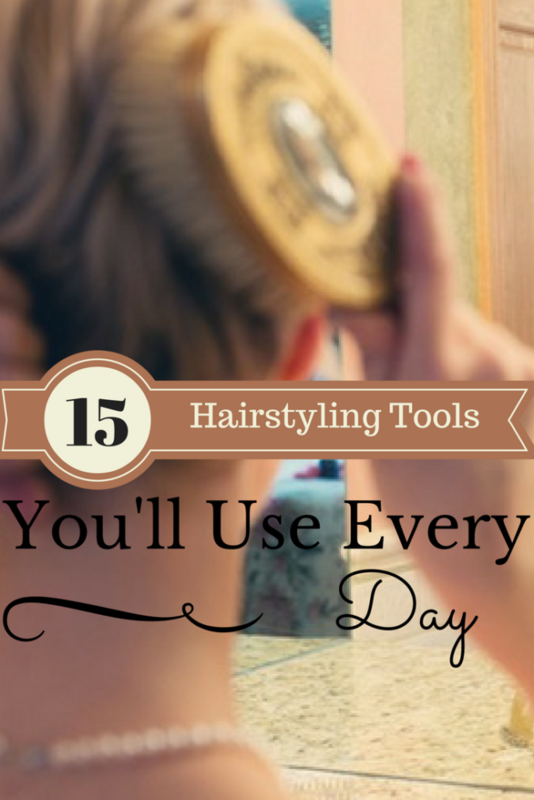 What are your favorite hair styling tools? We’d love to hear!